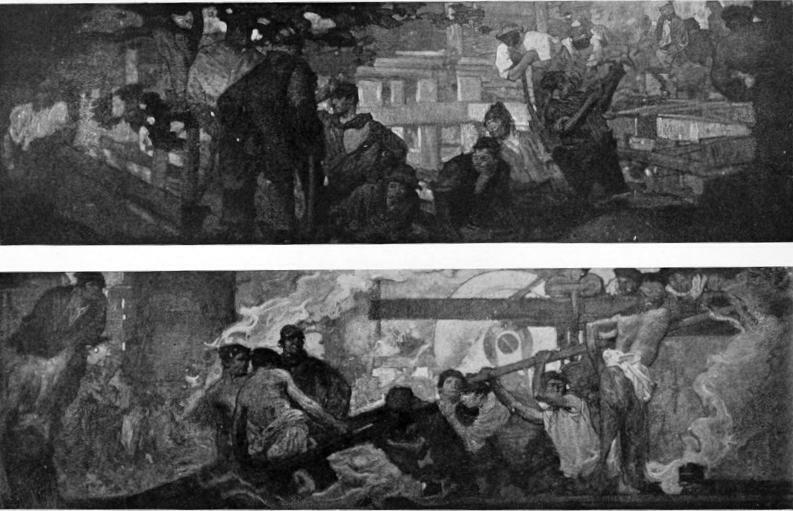 Covey, A.S. “Frank Brangwyn's scheme for the decoration of the British Section at the Venice Exhibition.” The Studio. 34 (May 1905): 285-92. Internet Archive. Web. 14 February 2012.